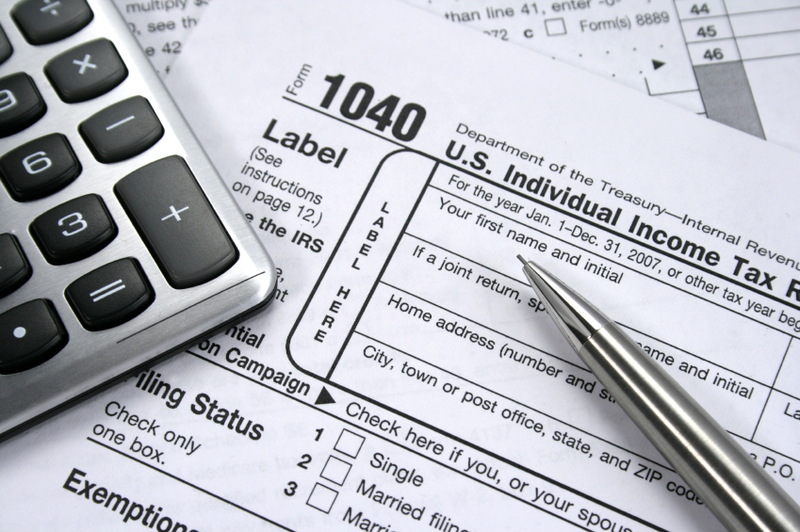 Our firm specializes in Taxation & Tax Litigation. Following this theme, our firm is in a position to provide its clients with sophisticated income, gift and estate planning advice which will not only save measurable dollars, but will carry out the client’s intentions both benefiting themselves and other family members instead of the United States Treasury. As U.S. Supreme Court Justice Oliver Wendell Holmes once said, “No American is Under a Constitutional Duty to Pay the Highest Taxes”. Much can be accomplished to save income taxes through the creation of specific types of Trusts, timing of sales and purchases of property, and the use of tax free exchanges (1031 exchanges) and the like. Transfer taxes in the United States take the form of either Gift taxes (transfers during life) or Estate taxes (transfers at death). Since 1976, the two systems of taxation have been unified to prevent taxpayer abuse. Our firm is expert at using the IRS rules and regulations to avoid/or reduce taxes, and in some cases eliminate them entirely. This important advice can be obtained when structuring transactions or by providing advice to clients whose tax positions have been challenged by the IRS. Members of our firm are admitted to practice before the United States Tax Court where taxpayers litigate tax issues prior to paying any tax deficiencies assessed by the IRS. Alternatively, the firm represents taxpayers in tax refunds claims where taxes have been previously paid and refunds are being sought. As experts in their various tax-related fields, members of our firm frequently negotiate directly with the IRS to settle tax controversies. This includes field audits and tax appeals. In one recent case, the firm obtained a $16 million tax refund for the Beneficiaries of a $100 million estate in Palm Beach County. Due to the size of the refund, a special act of Congress was required to approve the payment. Taxpayers should be represented by counsel in all matters bearing on tax returns that have been previously filed due to rules of evidence which protect attorney-client communications and prohibit the admissibility of damaging statements which may have been made previously by an unsuspecting taxpayer. The key elements of Taxation & Tax Litigation in Florida are broken down for your convenience into the following easy to understand areas. Our attorneys have extensive knowledge and past experience practicing for over 20 years in all of the areas below.